McGonigle | Building Dreams. Building Relationships. From the quality of the workmanship to the cleanliness of the job site, operating with integrity is our code of conduct. This means managing our projects with honesty, transparency, and fairness, and always keeping you informed. It is our priority to respond to your concerns and questions as quickly as possible. 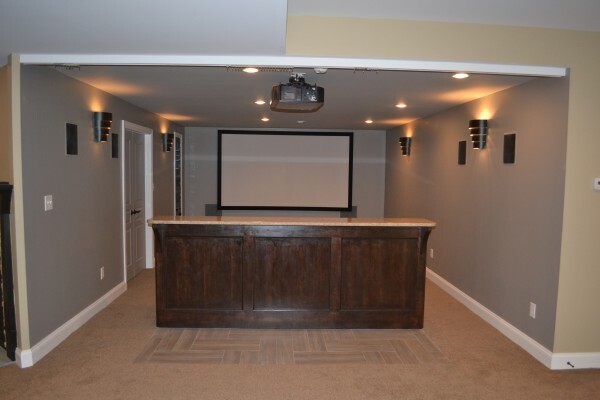 This is just one way that we make sure you are involved, informed, and comfortable throughout the building process. 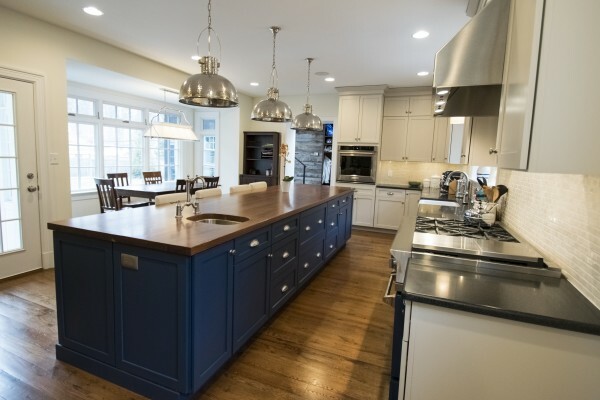 Improving our local built environment since 1993, we provide the comprehensive building knowledge and connections to craftspeople, subcontractors, and suppliers to bring your project to beautiful completion. 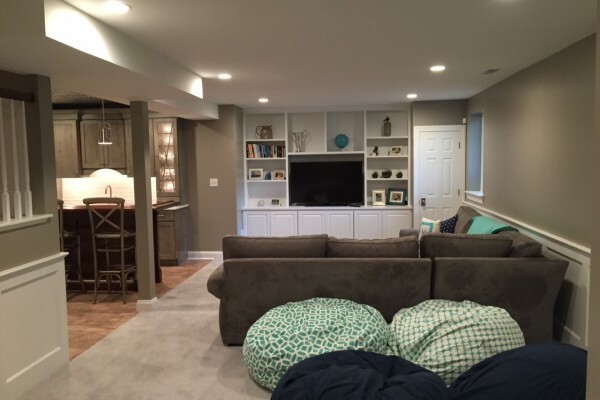 We hired McGonigle & Company to recently finish our basement. It was the best decision we could have ever made. From the initial planning process through the completion of the project Matt & his team were amazing. 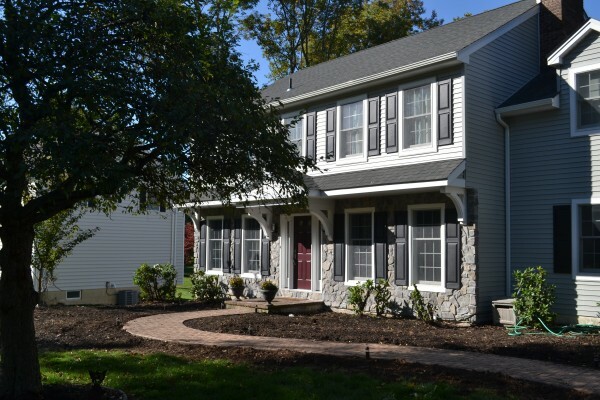 The project began when they said it would and was completed according to the deadlines that were set.- Nicole & Mike K.